Image courtesy Racing Photos - Steve Arnold has saluted the judge many times in a great career. 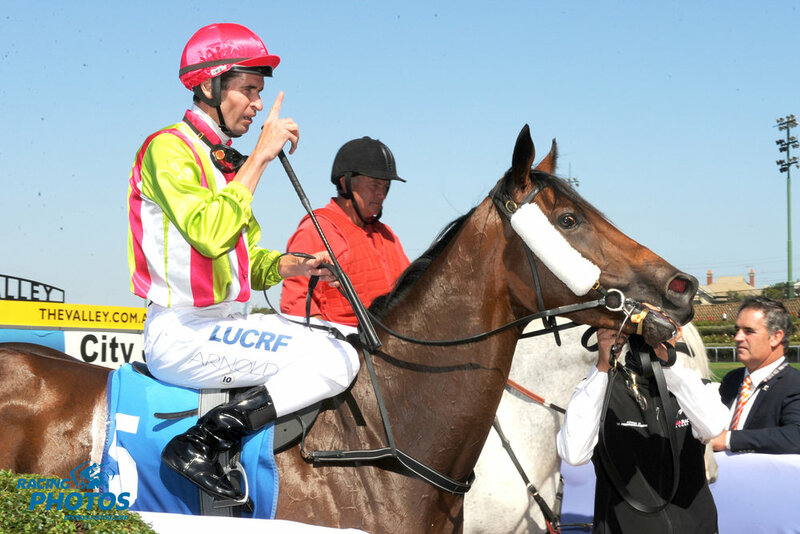 In Part 1 of this week’s podcast Steven Arnold talks about his early days in Alice Springs and his family’s heavy involvement in racing. He recalls his move to Adelaide and riding stints in Malaysia and Macau. Steve reflects on his first Melbourne experience as stable jockey for Russell Cameron and a couple of his early Group 1 successes.